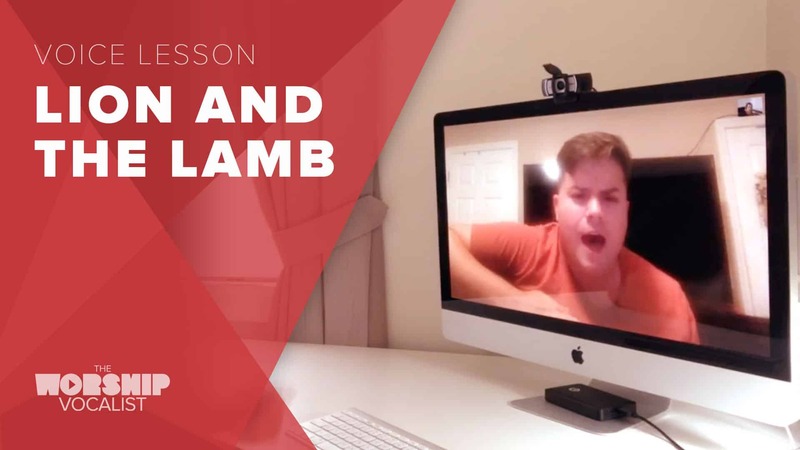 Check out this video for tips on how to sing “Lion and the Lamb” powerfully and confidently! 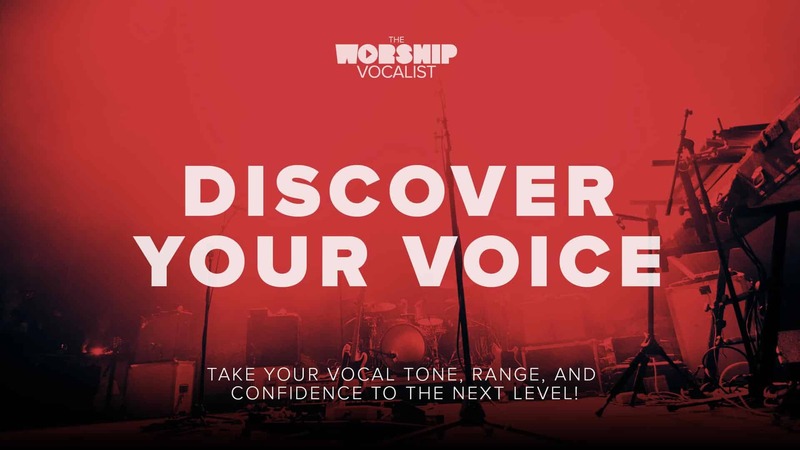 Watch as Charmaine demonstrates how to find a bright tone, how to sing in a contemporary style, and how to form the words so you can hit them freely… with no straining or pushing up! I am helping lead this song this weekend. I really appreciate this resource. So much good stuff to work on and very practical. I really appreciate the devotional aspects of this tutorial, too. 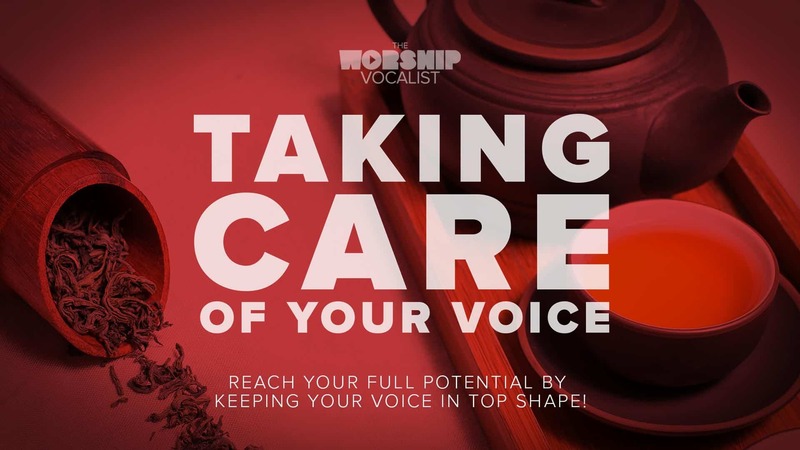 It helps me continue to focus on God even while I am working on the nuance of singing technique! Awesome! Glad these are so helpful for you! This is such a powerful song — it’s one of my absolute favourite songs to lead! I definitely recommend for singers to print out the lyrics, and write my lyric pronunciation above them so that you can practice on your own that way! This is WONDERFUL, Charmaine. So different than typical voice lessons. Just lovin’ it! I get how to apply this when singing lead but how do I incorporate this into BG vocals. I typically try and match the tone and style with the lead singer. Thanks! Awesome, glad you like it! 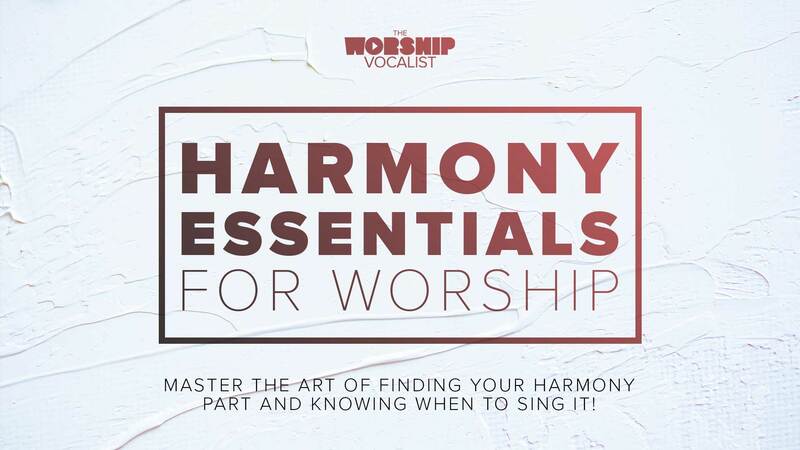 Check out the videos in the “Harmony Essentials for Worship course, particularly the final couple lessons — “The Role of a Background Vocalist” and “Achieving Vocal Blend” — where I give lots of tips and techniques for background vocalists! Wonderful… needed this! Thank you very much.